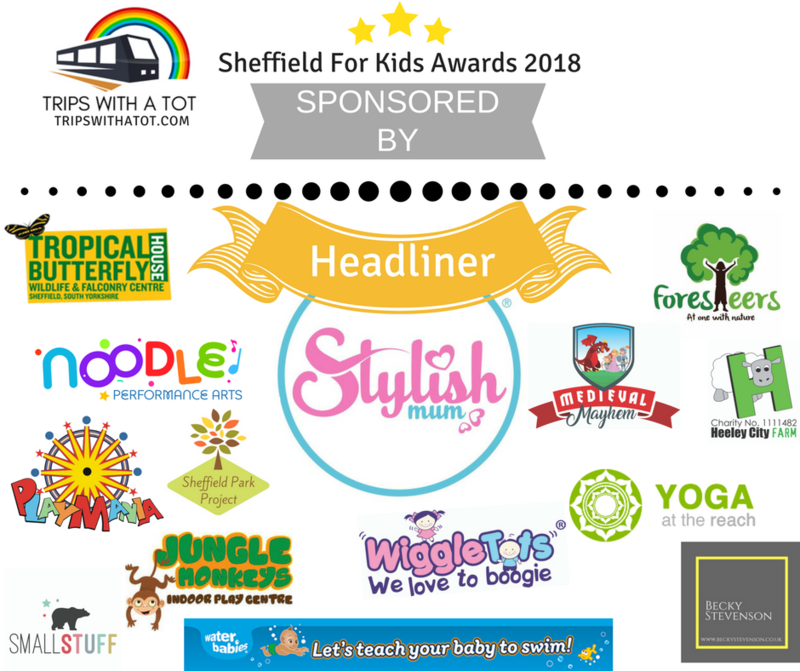 Less than a week to go before nominations are officially closed in Sheffield For Kids Awards 2018. 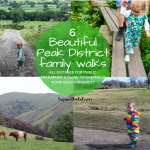 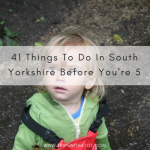 Please make sure you nominate your favourite things to do before May 31st. 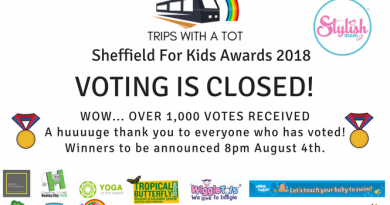 Here are banners ready to use to encourage your fans and audience to nominate you. It is so incredibly important that you try to receive as many nominations as possible as this will ensure you’re shortlisted and could even win the category! 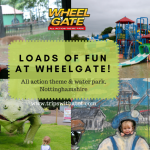 Whether you’re a family friendly restaurant, indoor play centre, toddler group or local park please use the banners below and GET PEOPLE TO NOMINATE YOU!! 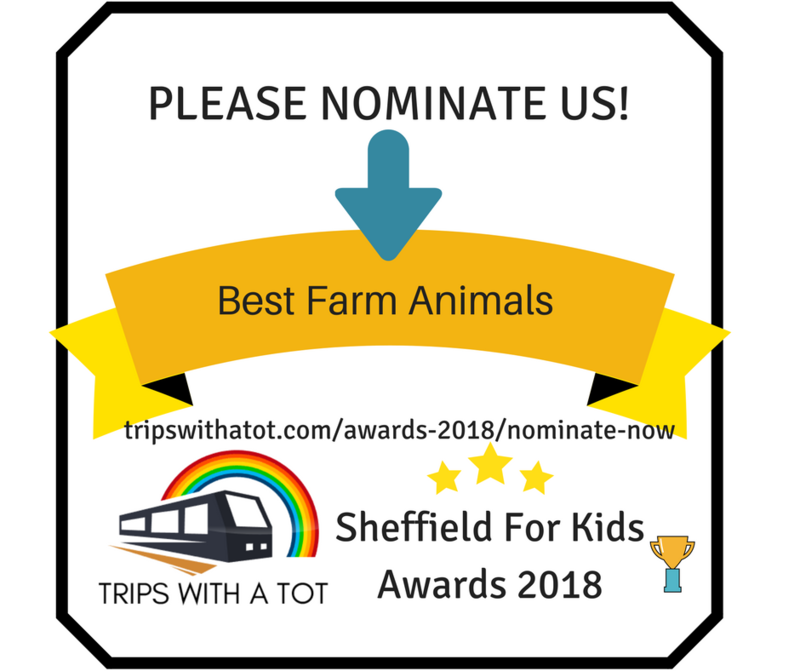 🙂 If you haven’t nominated yet you can do that quick and easy right here. 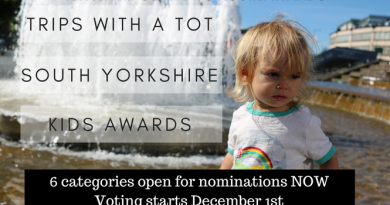 NOMINATE NOW! 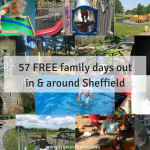 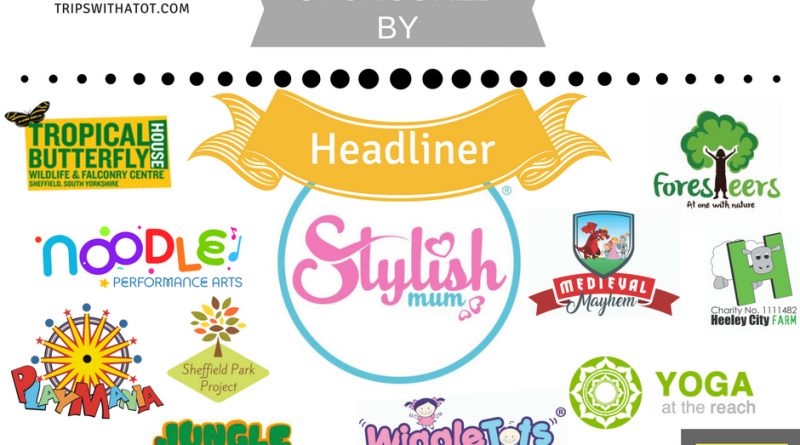 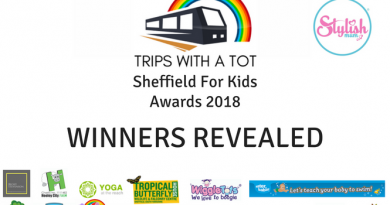 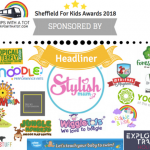 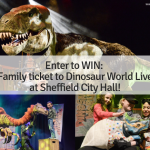 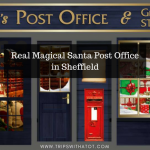 Sheffield For Kids Awards 2018 Important Dates – Sheffield For Kids Awards 2018 Sheffield For Kids Awards 2018 – All you need to know, categories & rules Sheffield For Kids Awards 2018 – Voting CLOSED!